Have the springs broke on your old mattress and your looking to replace the bed but don’t know where to start with the removal? Let JUSTJUNK St. Joseph Island take care of everything for you so you don’t have worry about manual labor, time, or disposal. Our two trained and uniformed professionals will arrive at your location at a time that’s convenient for you and do all the lifting, loading and disposal of your items no matter where they are on your property! Junk removal is simple, easy and affordable with your local JUSTJUNK St. Joseph Island! 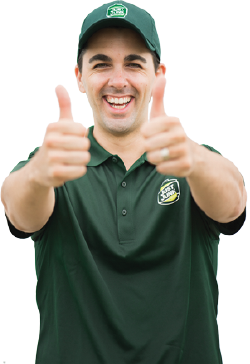 Junk removal made easy is our philosophy here at JUSTJUNK St. Joseph Island! Once you have booked your appointment, which is a two hour window, our two removal experts will provide a courtesy call when 20 minutes away from your location. 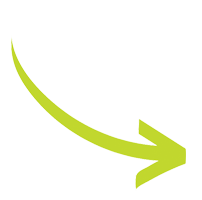 Once our truck team arrives on site we will take a look at your items you need removed and provide an on site quote for the price of your removal. Once you provide confirmation to the truck team then we will get right to work! 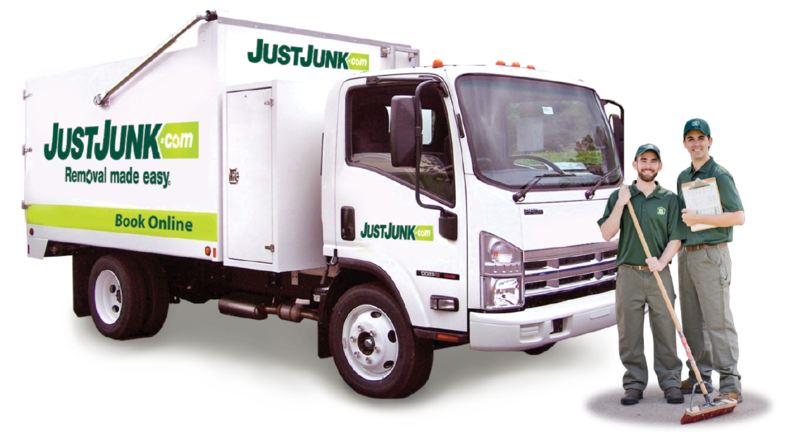 Your local JUSTJUNK® St. Joseph Island service reps take care of all the lifting, loading, hauling and disposal of your items so you don’t have to break a sweat! Not only does JUSTJUNK St. Joseph Island provide a full service with great prices but we believe in giving back to the local community by donating and recycling up to 60% of every job we service! We work closely with local charities such as Goodwill or the Salvation Army for donating used items. Our truck team also makes frequent trips to local recycling facilities if items just simply can’t be donated. Our company firmly believes in sustaining the environment while giving back the community! Booking your removal with JUSTJUNK St. Joseph Island has never been so easy. You can book online! If you would like to speak with a friendly representative please feel free to call 705.910.0006 as we are happy to walk you through the booking process!